Learndot was named a winner of the 2019 Best Learning System award for Corporate Extended Enterprise Systems by Talented Learning. Aside from building one of the best learning management systems (LMS), we help customers with strategic advice, content development, and training delivery. Scrum doesn't disregard ADDIE, rather it weaves ADDIE throughout the scrum process to get feedback from customers along the way. By digging through existing data and encourage honest feedbac, customer education managers can get a better perspective on what their customers truly want. The ServiceRocket Guide to Better Agile Course Development describes how customer education teams can use scrum to improve course development projects. Recent studies say 98% of organizations include video in eLearning strategies. Here's how to make engaging video for online courses. Recap of the Business of Customer Education Conference (BOCE) with speakers from Workplace by Facebook, Atlassian, Gainsight, Cloudera, MuleSoft, Couchbase. Churn Fighting Focus: Tips for Handling Customer Problems - find out how to diffuse and address customer problems as a customer success manager. Understanding these three principles is the very first step in bringing customer growth strategies into your business. Why Nudge.ai? Reach out to the decision makers at ServiceRocket with a personalized email - let them know that you found their recent news mention interesting. Nudge.ai’s relationship intelligence platform can help you find the right executive to reach out to at ServiceRocket, such as Bo Wang, Tech Lead, or Colleen Blake, Marketing. Then get in touch and start a conversation. Executives can be difficult to reach, but every company has connectors who bring together people and ideas. At ServiceRocket, people like Robert Castaneda, and Bill Cushard are likely connectors. The gang from @Appfire came by for a group shot! 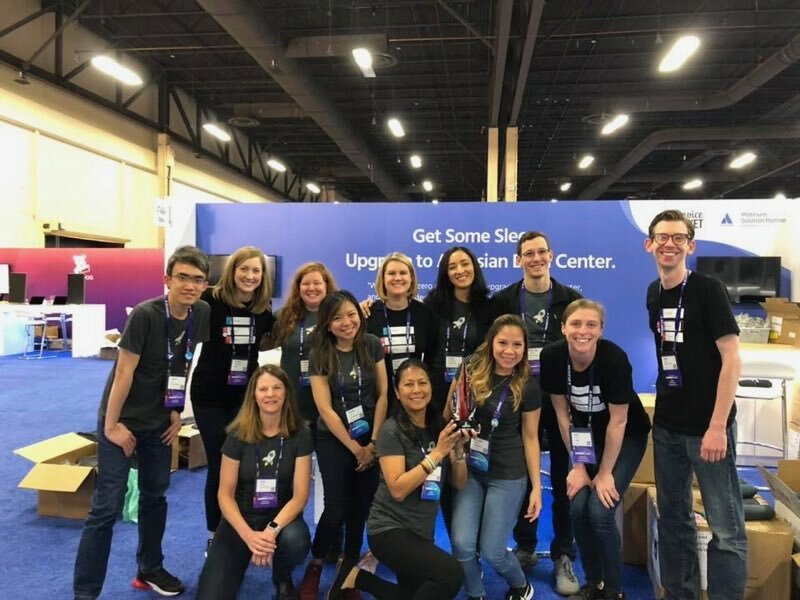 Had a great time at #AtlassianSummit ... and thanks @Appfire for including us in your 2018 Red Hot Reseller Awards! We are grateful. 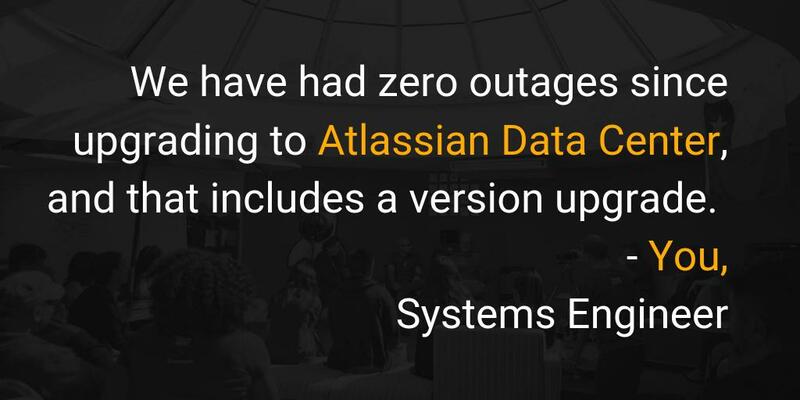 We heard this a lot at #AtlassianSummit . How would you like to be able to say that 6 months from now? When ServiceRocket is mentioned in the news, Nudge.ai often sees topics like Education, and Software. If your conversation focuses on these topics, you’ll probably get ServiceRocket’s attention. When ServiceRocket is mentioned in the news, companies such as Openview Venture Partners, Canva, and Trello are often also mentioned. These companies can serve as customer examples. Employees who are often in the news are usually open to starting conversations or exploring ideas. Nudge.ai's sales AI saw Rob Castaneda, Bill Cushard, and Matt Doar from ServiceRocket recently mentioned in the news. 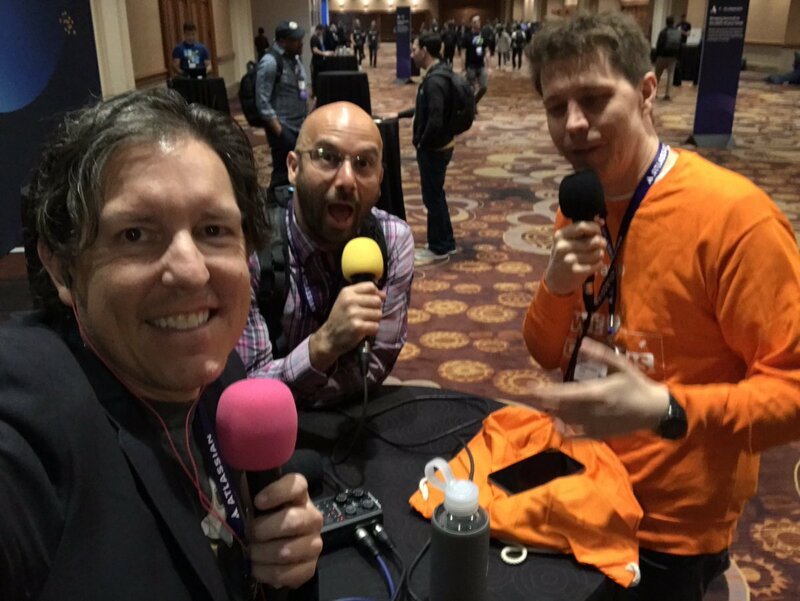 In these episodes of Helping Sells Radio, we share audio from the Business of Customer Education conference at the Gainsight Pulse Customer Success Conference. Who in your network can introduce you to ServiceRocket? Nudge.ai finds the best pathway to reach contacts at this company.